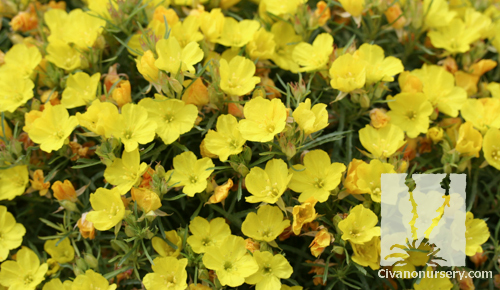 This Civano Nursery selection was chosen for its tidy growth habit, generous flower production and exceptional heat resistance. 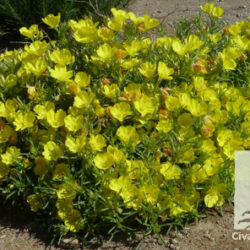 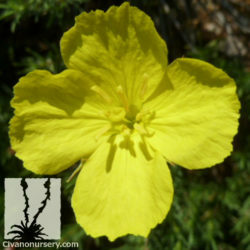 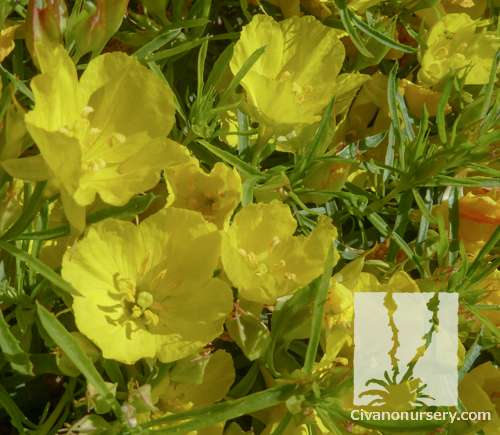 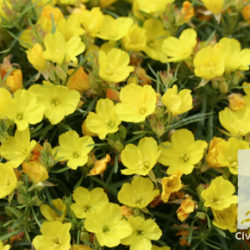 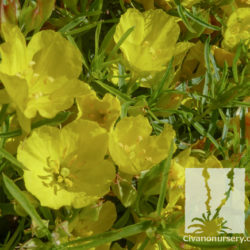 Sundrops are fancied for their large, buttercup-shaped flowers that open with a creamy-yellow color and fade to orange and then pink before finishing completely within 24 hours. 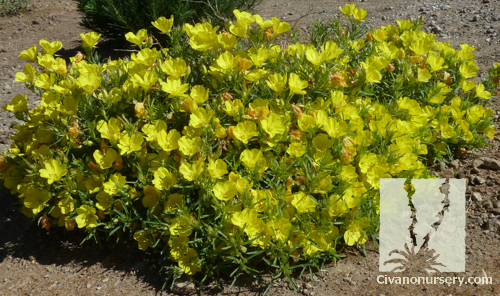 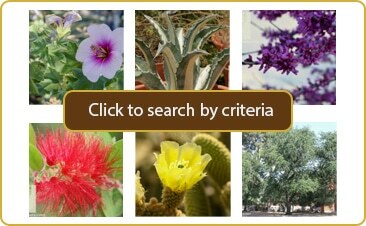 Blooming lasts from spring through summer, making Tucson Sun one of the most colorful groundcovers available in the Southwest! 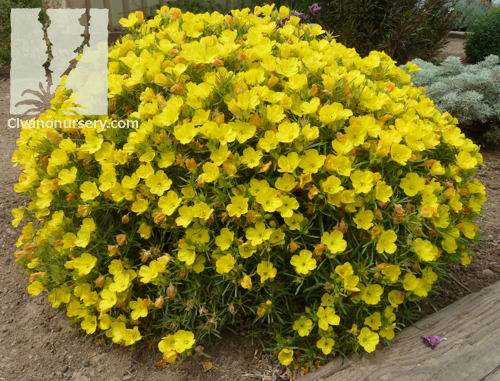 It is also one of the toughest groundcovers, spreading from hardy, rhizomous roots that withstand periods of drought and temperatures as low as 5oF. 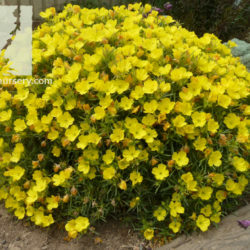 Tucson Sun looks incredible when planted in large groups on slopes, when mixed in with other perennials in borders, and when featured alone in containers.